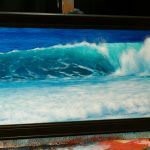 In this easy to follow lesson you’ll learn how to paint an ocean wave from start to finish in acrylic. 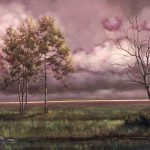 Tim will take you through each paint mixture, brush stroke and give you some great tips on how to capture the movement of water. 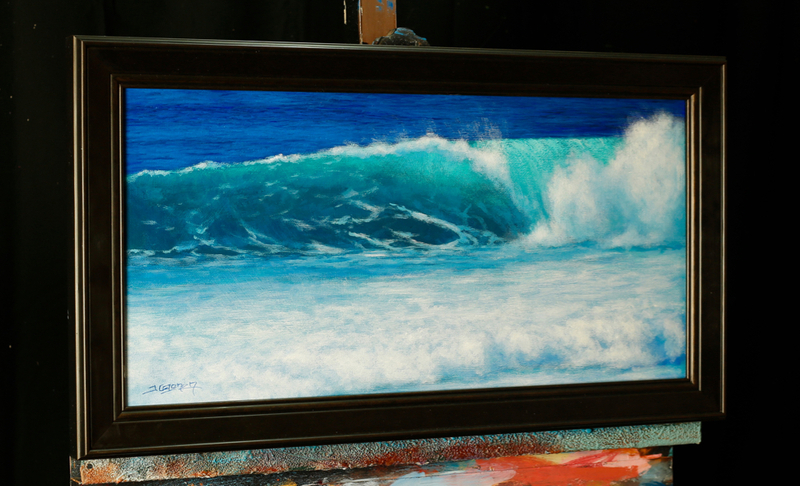 This lesson is great for anyone who wants to learn how to create a colorful ocean wave from start to finish. 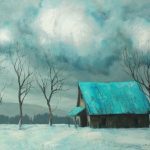 Colors used: Cobalt Teal, Ceruelan blue, Light Turqouise (pthalo), Titanium White, Zinc White, Ultramarine Blue, Burnt Sienna, If you don’t have Light Turqouise you can get by with just using Cobalt Teal as well. Just add a little cerulean blue and ultramarine blue to it. 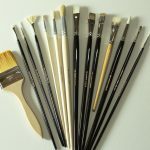 Want to use the same brushes? 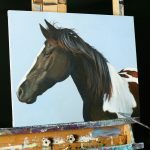 Click here to check out Tim Gagnon’s brush set.